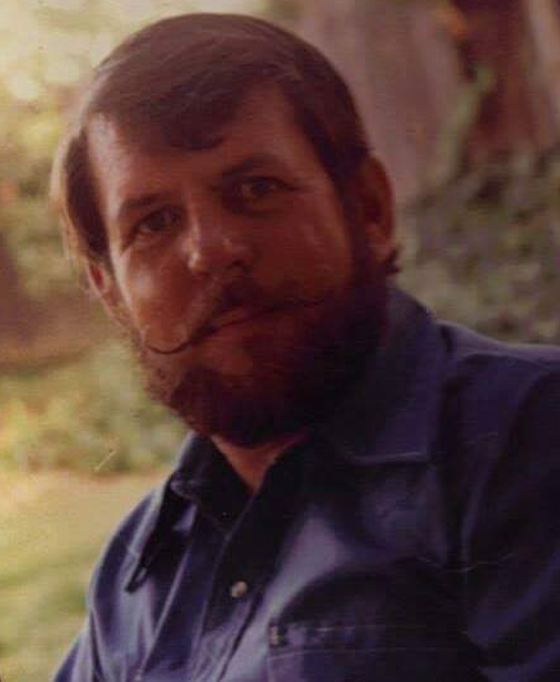 John Paul Mackinen, age 75, died peacefully at his home surrounded by his loving family on the morning of Monday, November 12, 2018. John was born on August 1, 1943 in Kemmerer, Wyoming, the son of Arnie Arthur and Anne Louise (Felician) Mackinen. He married Diana Mecca on September 15, 1973 in Kemmerer, WY. John attended schools in Kemmerer and worked for The Wyoming Department of Transportation for twenty three years. John was an avid outdoorsman, who enjoyed spending time in the outdoors, hunting, fishing, and camping. He loved to ride snow machines, and loved to spend time grilling for his family. He loved to volunteer his time and did so with the Kemmerer Volunteer Fire Department for over ten years. He was a member of St. Patrick’s Catholic Church in Kemmerer. He loved to spend time with his family, grandchildren, at the Hoback cabin. He is survived by his loving wife, Diana Mackinen, of Kemmerer, WY; his daughter, Michael Anne Mackinen, of Kemmerer, WY; his son, Shane Mackinen, of Elko, Nevada, his grandchildren, Sable Sage Abeyta, and Rudi Morgan Mackinen, both of Kemmerer, WY; a sister, Mary Lou Gilchrist of Wellington, CO; three nephews, Jeff, Steve, and Leslie Gilchrist, all of Fort Collins, CO; three great nephews, and three great nieces. John is preceded in death by his parents, one nephew, and his in laws. Rosary will be recited on Thursday, November 15, 2018 at 7:00 P.M. At St. Patrick’s Catholic Church, and Mass of Christian Burial will be held on Friday, November 16, 2018 at 10:00 A.M. At St. Patrick’s Catholic Church in Kemmerer. Inurnment will follow Mass at South Lincoln Cemetery, Kemmerer, WY. Cremation has taken place under the direction of Ball Family Chapel, Kemmerer, WY.